Feiwel & Friends, 9781250111692, 50pp. A sweet mini board book collection from the New York Times-Bestselling Author of On the Night You Were Born! The world is a wonderland waiting for you. How will you play in it? 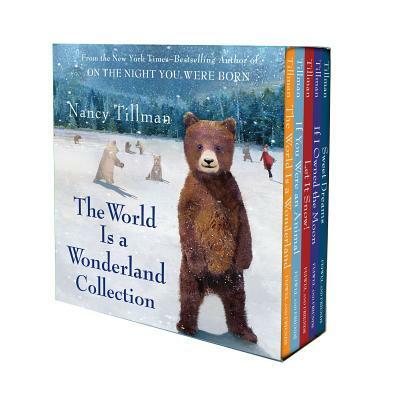 This exclusive collection of mini board books is a gift for the youngest readers—and their families—from Nancy Tillman. Using images recreated from her beloved picture books, these five volumes convey to children that "You are loved."